Used book, 352 pages. Rubbing wear and foxing of cover.The sixteenth century saw the kingdom of Castile transformed into a world power which, under Charles V and Philip II, sought to maintain and consolidate Spain's leading role in Europe, while establishing within the Iperian peninsula a Catholic Society. The book examines, in the light of modern attitudes and advances in Spanish historiography, topics that are familiar to the student - the conquests of Mexico and Peru, the revolt of the Netherlands, the Armada, the Inquisition - and other topics that are less familiar. 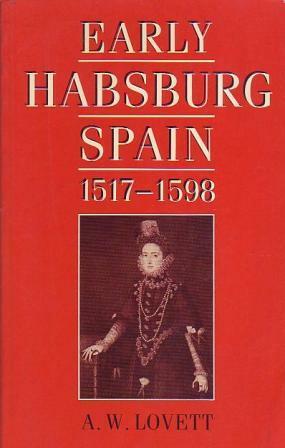 It is shown how profoundly the acquisition of a transatlantic empire influenced both the government of Castile and its economy; and in particular, the methods by which the Habsburgs sought to finance an expensive foreign policy are investigated. These and many other aspects of 16th century Spain are fully discussed in the lively, lucid survey, which concludes with an extensive analytical bibliography.